According to the South Korean news agency Yonhap, the victim was gunned down at 9pm yesterday. Police are continuing to investigate. File photograph via Pixabay. Seoul’s Yonhap news agency has reported the fatal shooting of a 58-year-old South Korean in Manila. According to an online report published today (Thursday, May 17), the man was gunned down at about 9pm yesterday evening. The man has been identified only by his surname ‘Kim’ and no further details of the shooting have yet been revealed. The South Korean Embassy has confirmed that Mr Kim was not a resident of the Philippines, and it has not been confirmed whether he was in the country for a vacation or on business. Local police are investigating the killing, with the assistance of a South Korean law enforcement official stationed in the Philippines. South Korea’s National Police Agency has announced that it will send a team of specialist investigators to support the scientific aspect of the probe. No official press release has been issued by Manila police, who at the time of publication have not responded to a request for further information about the incident. Please check back later for updates on this developing story. 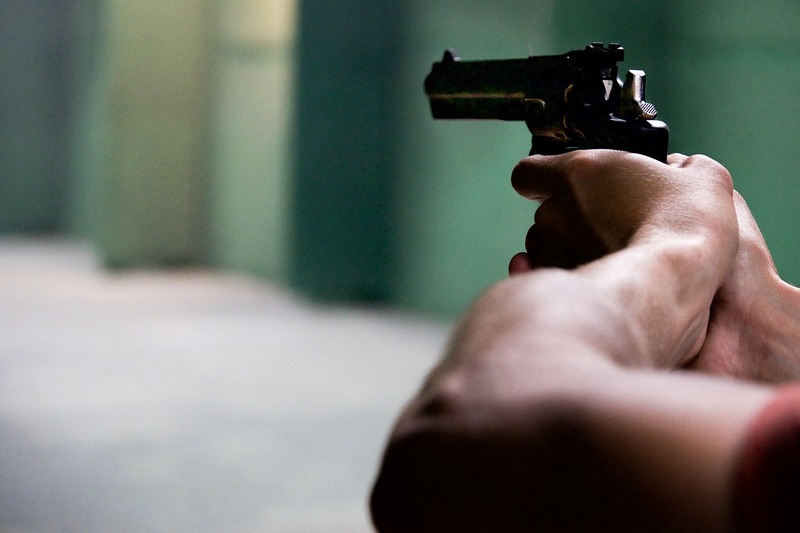 SEOUL, May 17 (Yonhap) — A 58-year-old South Korean man was shot to death in the Philippines, police officials said Thursday. The victim, identified by his surname Kim, was shot by an unidentified gunman in Manila around 9 p.m. Wednesday, officials at the National Police Agency said. Local police launched an investigation, and a South Korean police official stationed in the Southeast Asian nation is helping with the probe, officials said. Kim was not a resident of the Philippines, and police are looking into why he was staying there. The National Police Agency plans to dispatch a team of investigators specializing in scientific investigation to the Philippines to help with the investigation. The Philippine cops are not saying anything or cooperating? Remember the other Koreans who were murdered by Philippine cops in the last couple of years, and the subsequent cover-ups.